Hang Bag: Hang-up bag for shirts and pants. 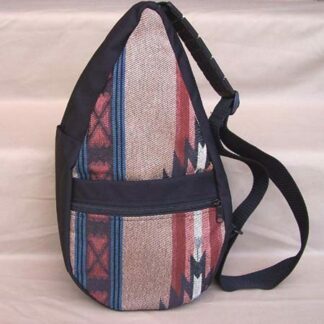 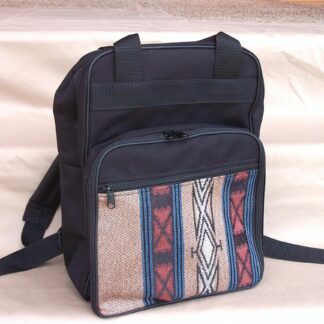 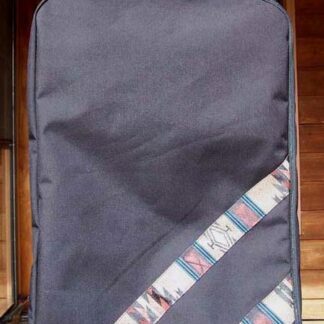 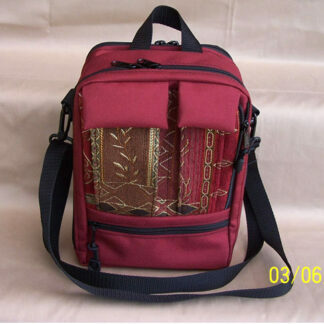 SKU: N/A Category: Travel & Tote Bags Tags: Black/Dark Magellan, Black/Southwest, Fabric, Fabric Purses, Packs and Bags. 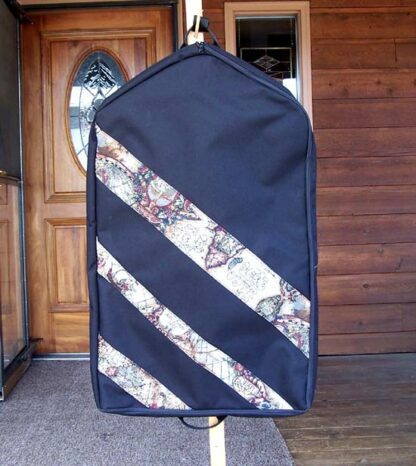 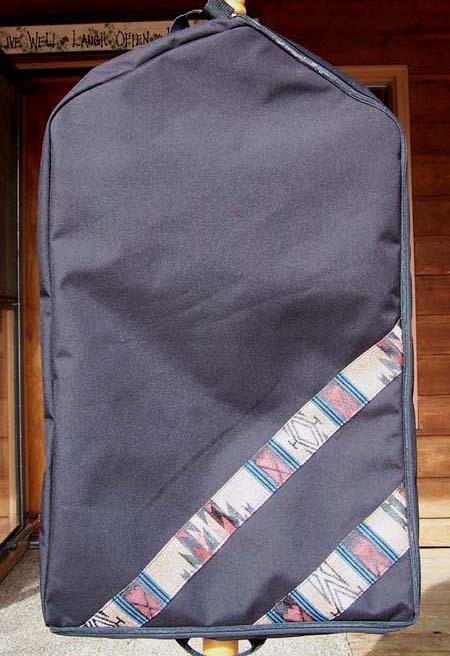 Tapestry Hang Bag (35H x 22W x 2.5D) Carry your shirts, pants, etc on your own hangers! 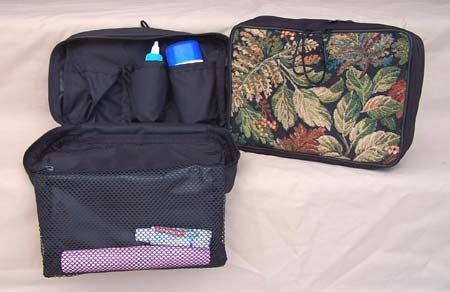 Has a Velcro holder to secure the hangers. 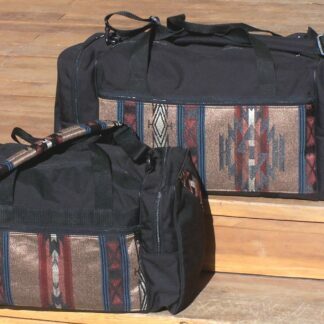 Zips on three sides for easy access.